Thank you for awarding me with this award! 1. You must link back to the person who gave the award to you! 7. You can't give the award back to the blogger who gave it to you! 1. I just broke up for the summer holidays today! 5. I am going on holiday in exactly 2 weeks! 11. I can't think of anything else to say about myself! Now onto the questions that were set for me! 1. If you could only have 5 make up items for the rest of your life what would they be? MUA Every Lash Mascara, MUA Heaven and Earth Palette, Bloom Cheek Tint in Bronze, Collection 2000 lasting perfection concealer and Revlon Matte Lipstick in Pink Pout. 2. What is the biggest beauty disaster you have every had? 3. What made you decide to start a blog? 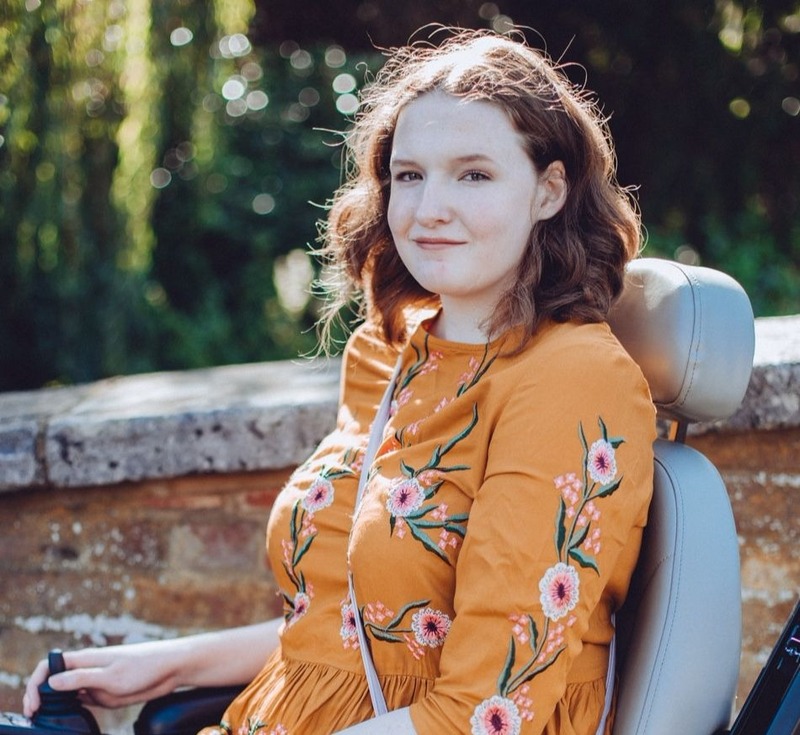 I started my youtube before my blog and I started seeing blog links in videos so decided I would make a blog to go along with my youtube and to support it but my blog has blossomed into its own little thing! 4. If you could steal any celebrities wardrobe whose would it be? I don't really follow any celebrities but I would love to steal Ingrid's wardrobe from missglamorazzi. 7. If you could go anywhere in the world where would you go and why? 8. What is your most treasured possession. I don't think I have any treasured possessions that are truly treasured! Such a cliche but youtubers and some bloggers inspire me but mainly youtubers like brittani louise taylor and fleurdeforce just to name a few! Nutella or Pop Tarts, although I never feel guilty when eating either of them! 11.What do you enjoy doing in your free time? I was also tagged/awarded by Kay , thank you! Here are her questions for me! 1. What events will you be following for the Olympics if any? Seeing as this is a scheduled post and I would have typed it up ages ago so half the Olympics would have been done by now I usually follow the gymnastics, opening/closing ceremony but I end up watching most of it as my mum is a big Oympics fan and wants to watch and know everything that happens! 2. Favourite film of all time? I have NO idea! I can never answer this questions! 3. Why made you start blogging? 4. If you were a biscuit, what would you be and why? I would be a ginger biscuit, because I'm ginger! 5. Must have beauty product? 6. How long does it take you to get ready? Around 30 minutes, sometimes quicker. 7. What is your favourite barbeque food and why? A big fluffy purple turtle neck jumper in the middle of summer, although I was around 9 so my mum would have picked it out for me! 11. Favourite season of the year and why? Summer because I get time off school/usually go on holiday to Cornwall/ its my birthday! 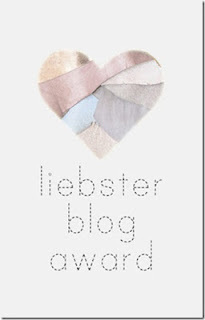 I was also tagged/awarded by Charlotte who has a lovely blog, definitely go and check hers out! Here are the questions that were set for me! I get all my inspiration from youtubers and bloggers! 4. What is your one weakness, the thing that you can never resist? An offer, a sale item, a bargain! Anything like that! 5. Song of the moment? I haven't really been listening to music at the moment! 8. If you could have any job in the world, what would it be? 9. City or country? Why? City, I love the country but I can't do without the shops and I need easy and quick access to places. 10. Tell us something that you've never put on your blog before. Erm, I have no idea, anything I haven't put on my blog yet I don't want on my blog! 11. What was/ is the best moment of your life so far? Splitting mine and my sisters room in half, so i have my own space! Now I know I should be tagging 11 people and making questions for them but I have done the liebster award 3 times now I think so I am going to stop here. I do appreciate getting this award though!